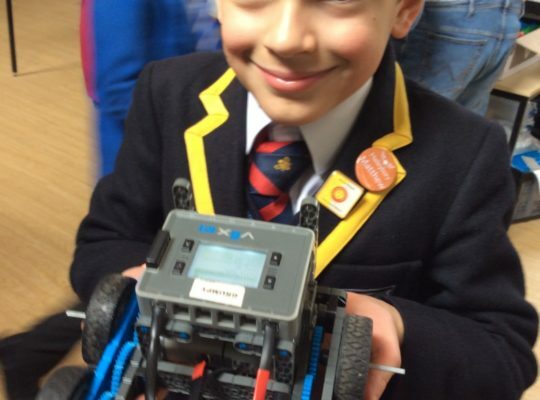 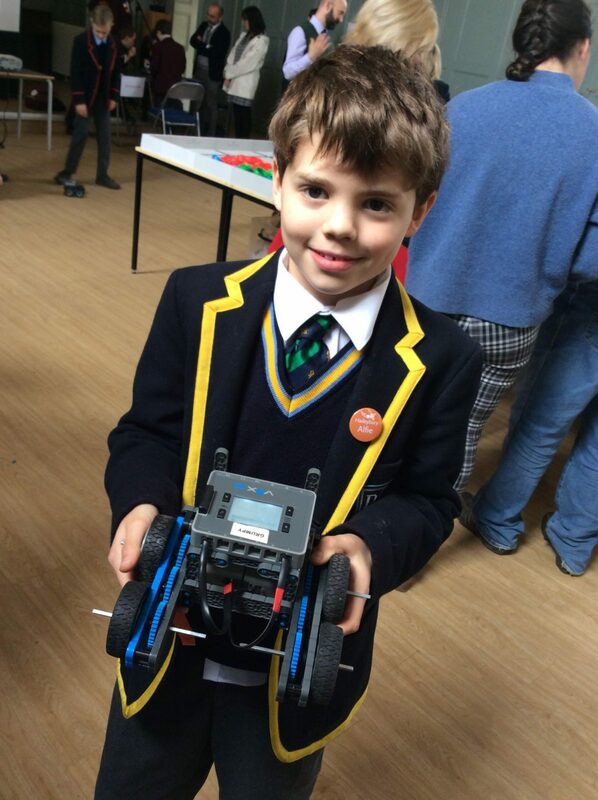 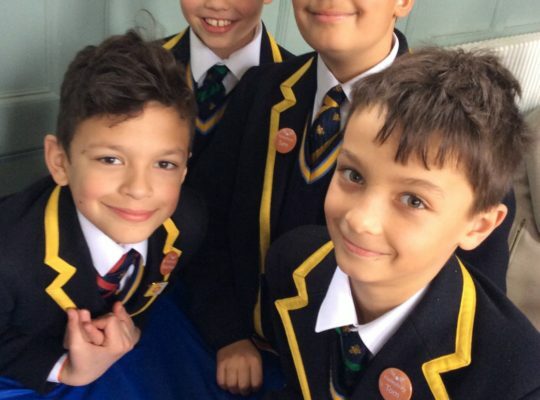 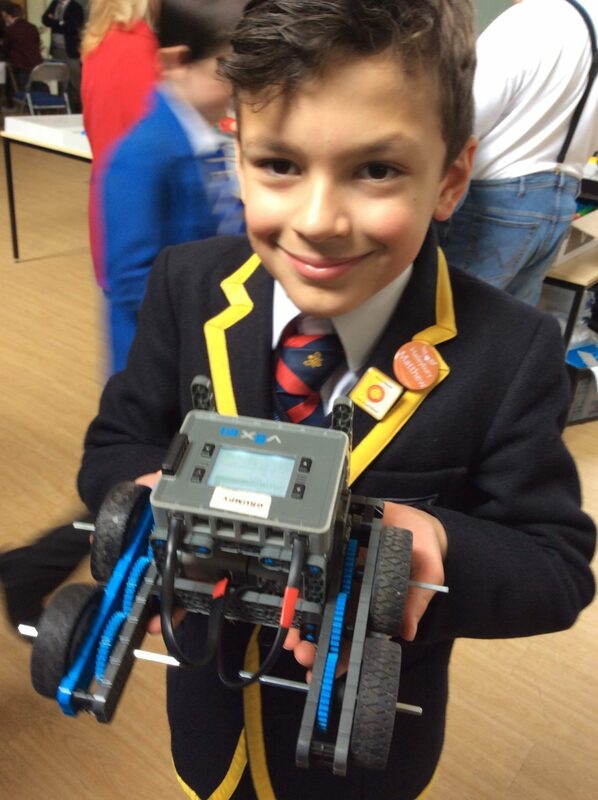 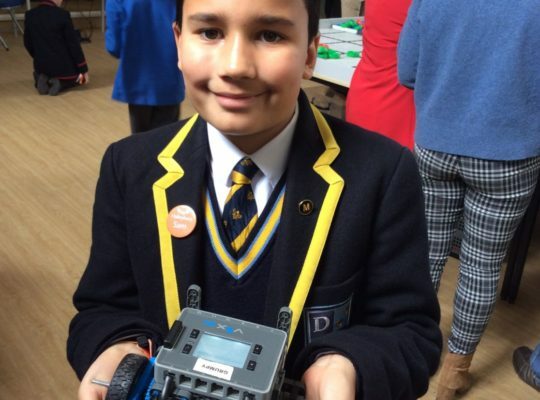 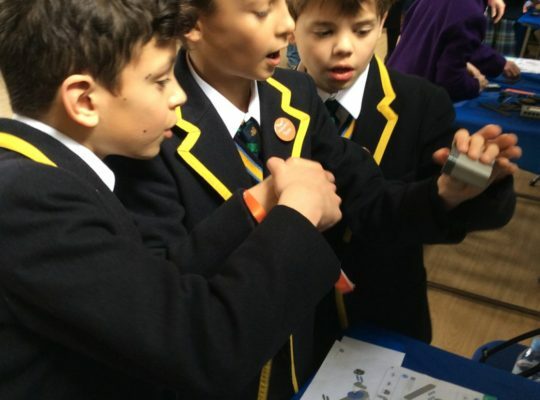 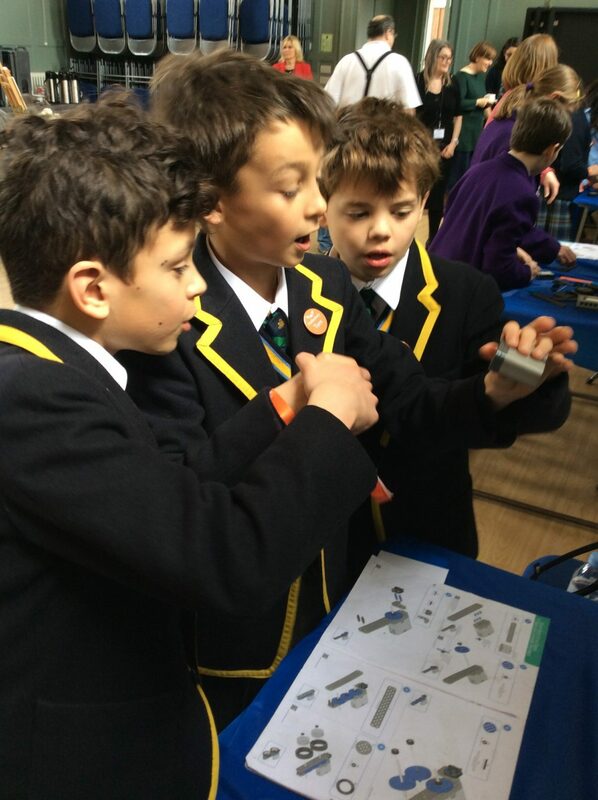 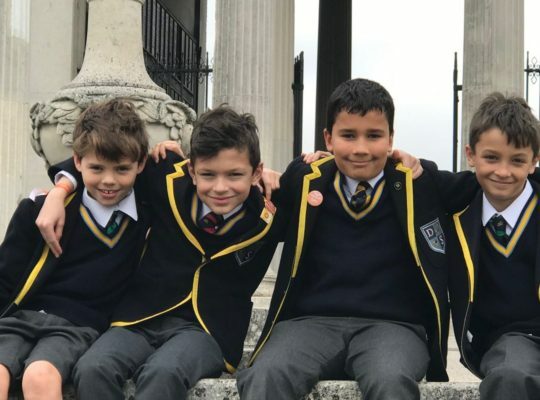 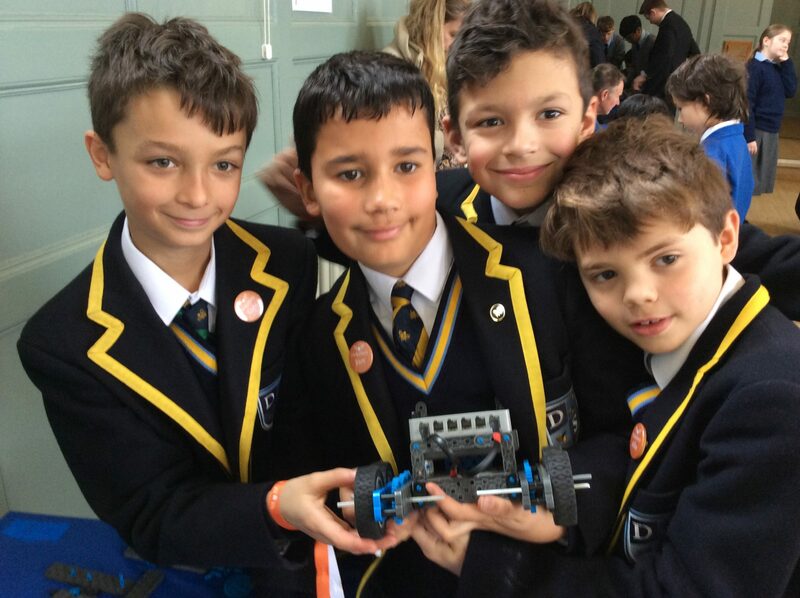 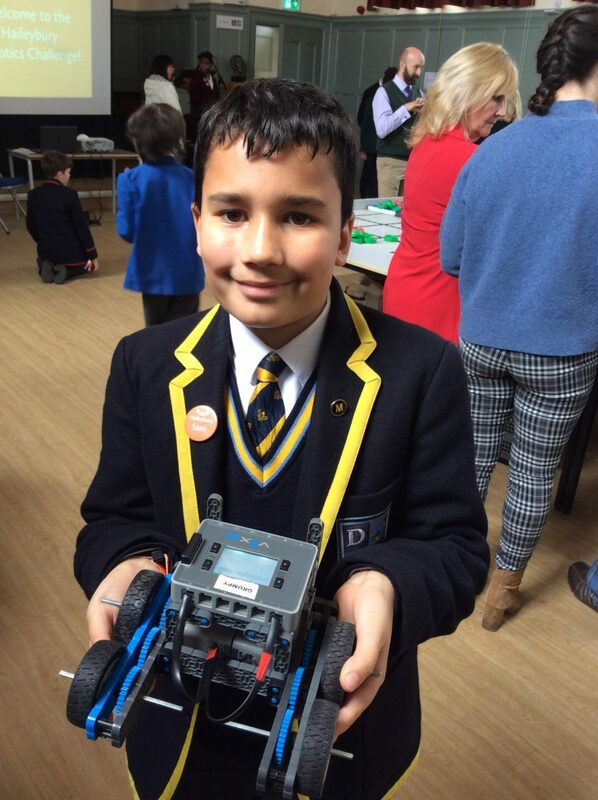 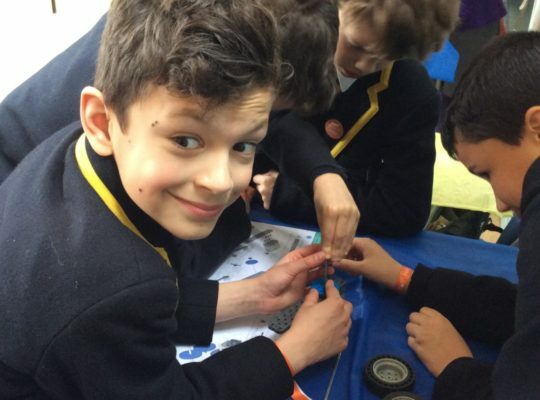 Four enthusiastic boys travelled to Haileybury School to take part in the Year 6 Robotics Challenge. 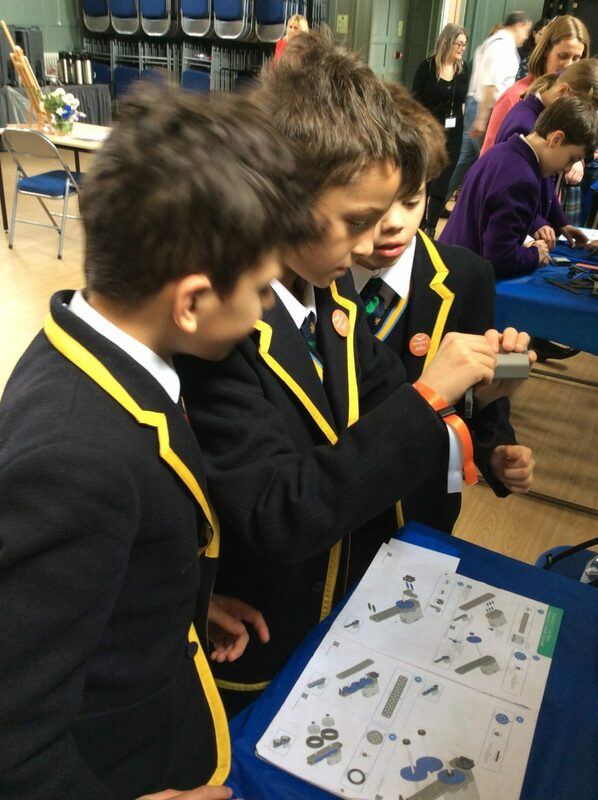 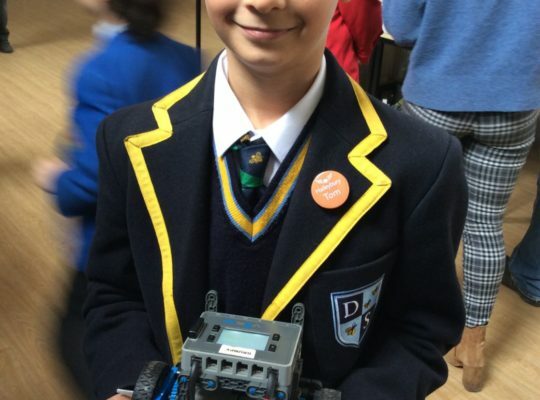 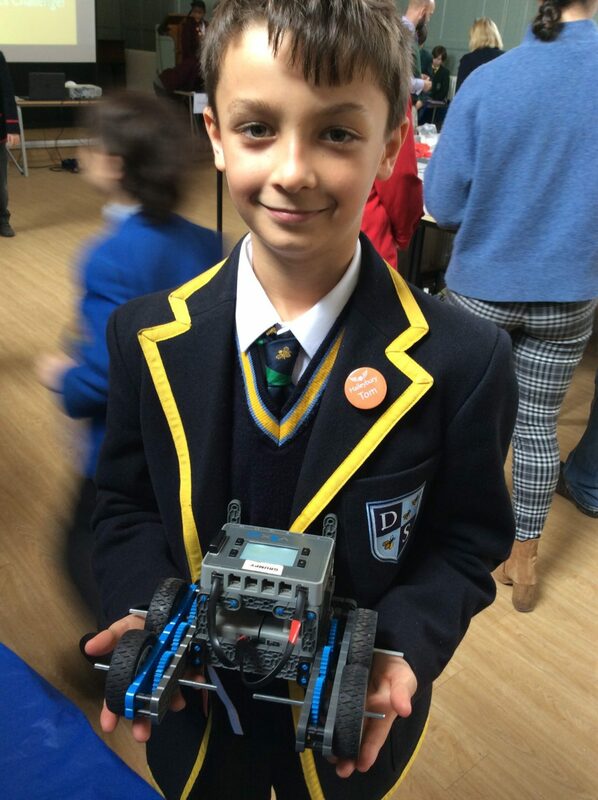 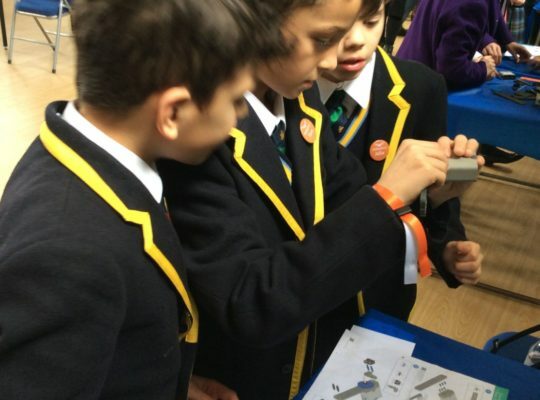 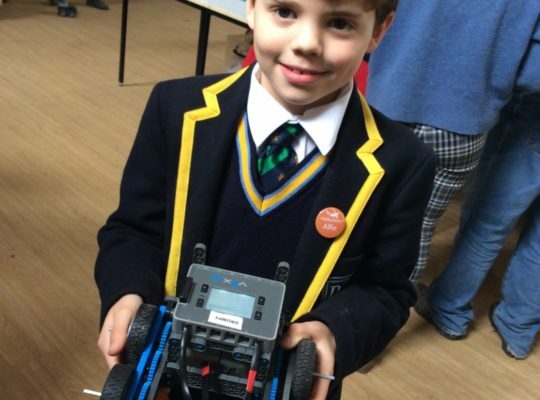 The boys were tasked with designing and making their very own VEX Robots with which they took on a series of challenges, leading up to the ultimate challenge in the afternoon; Robot Wars. 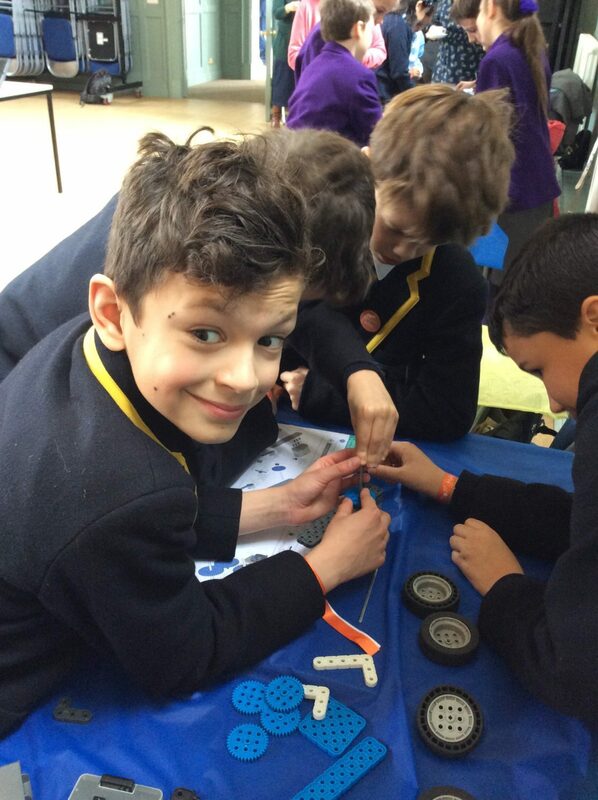 The day tested the boys’ skill and knowledge whilst building teamwork and leadership skills. 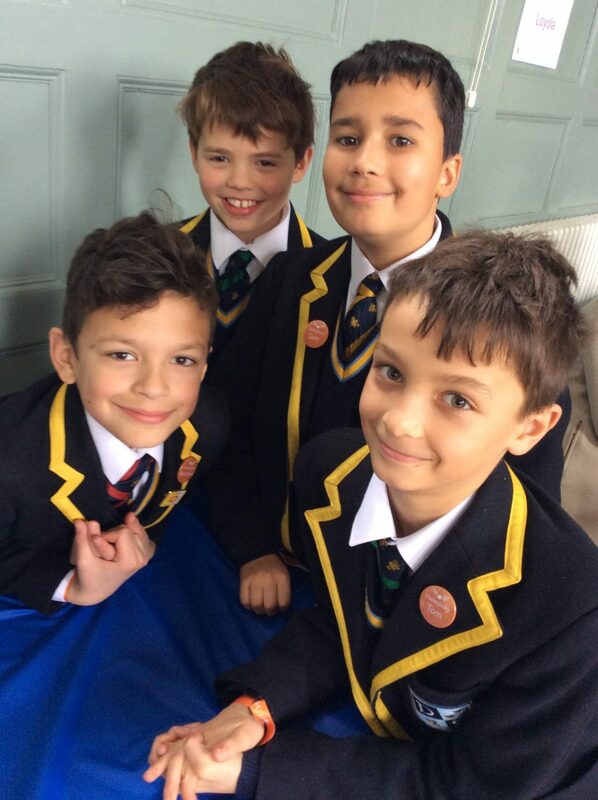 Well done to Tom, Matthew, Sam and Alfie for representing Davenies so well.